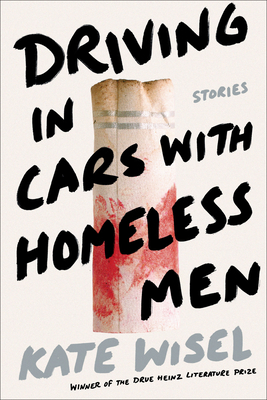 Driving in Cars with Homeless Men is a love letter to women moving through violence, set in the streets and the bars, the old homes, the tiny apartments, and the landscape of a working-class Boston. Serena, Frankie, Raffa, and Nat collide and break apart like pool balls to come back together in an imagined post-divorce future. Through the gritty, unraveling truths of their lives, they find themselves in the bed of an overdosed lover, through the panting tongue of a rescue dog who is equally as dislanguaged as his owner, in the studio apartment of a compulsive liar, sitting backward but going forward in the galley of an airplane, in relationships that are at once playgrounds and cages. Homeless Men is the collective story of women whose lives careen back into the past, to the places where pain lurks and haunts. With riotous energy and rage, they run towards the future in the hopes of untangling themselves from failure to succeed and fail again.